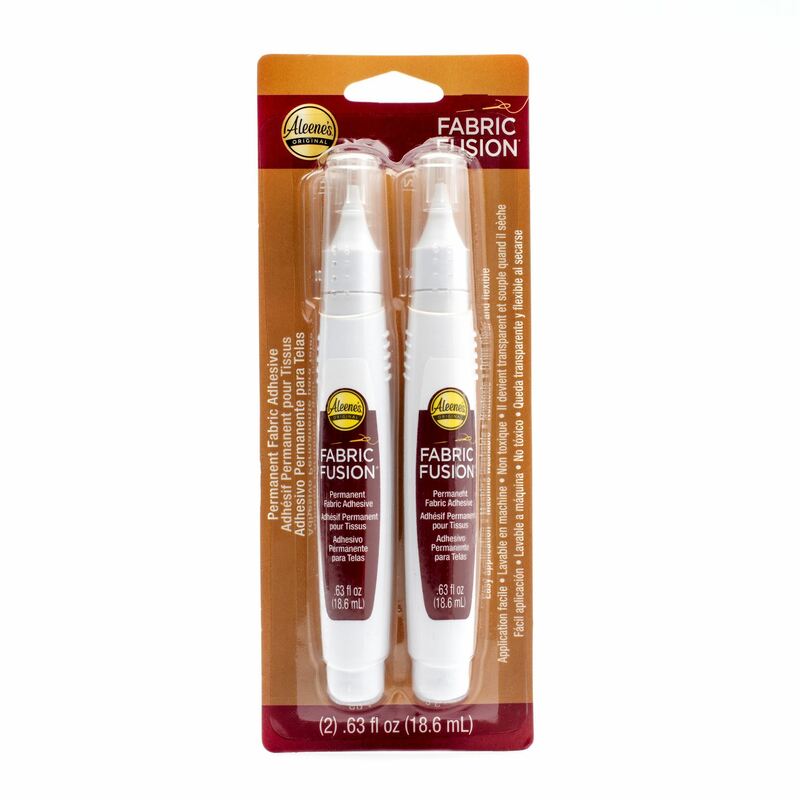 Whether you know how to sew and don’t have time, or have never picked up a needle and thread in your life, Fabric Fusion is an easy alternative! 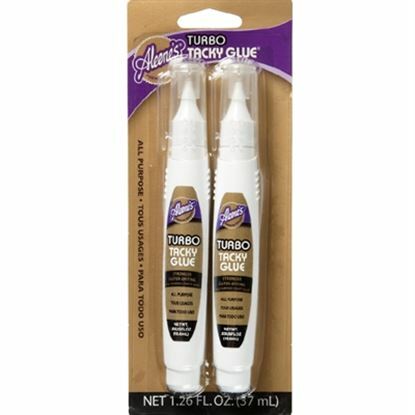 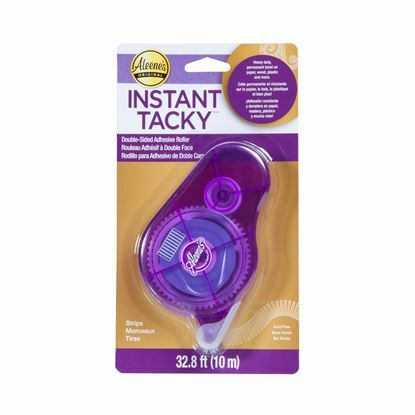 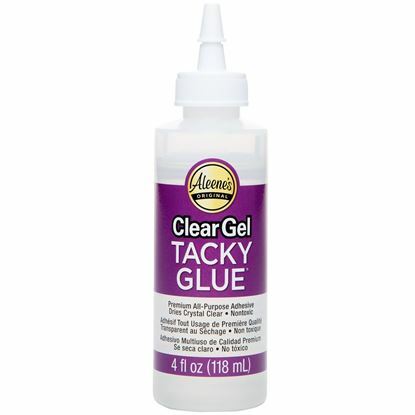 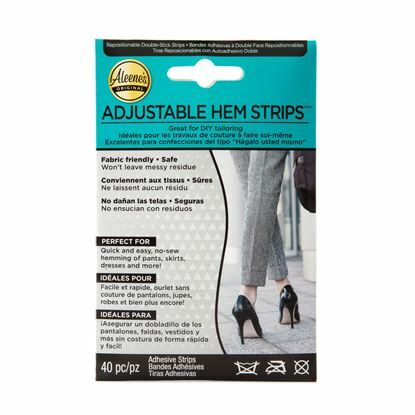 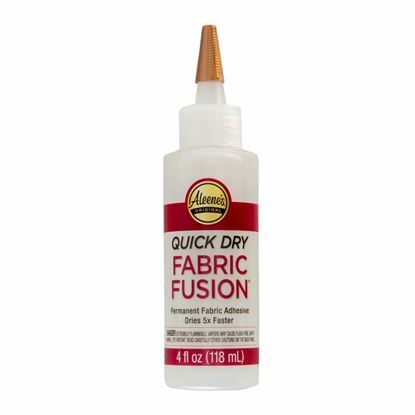 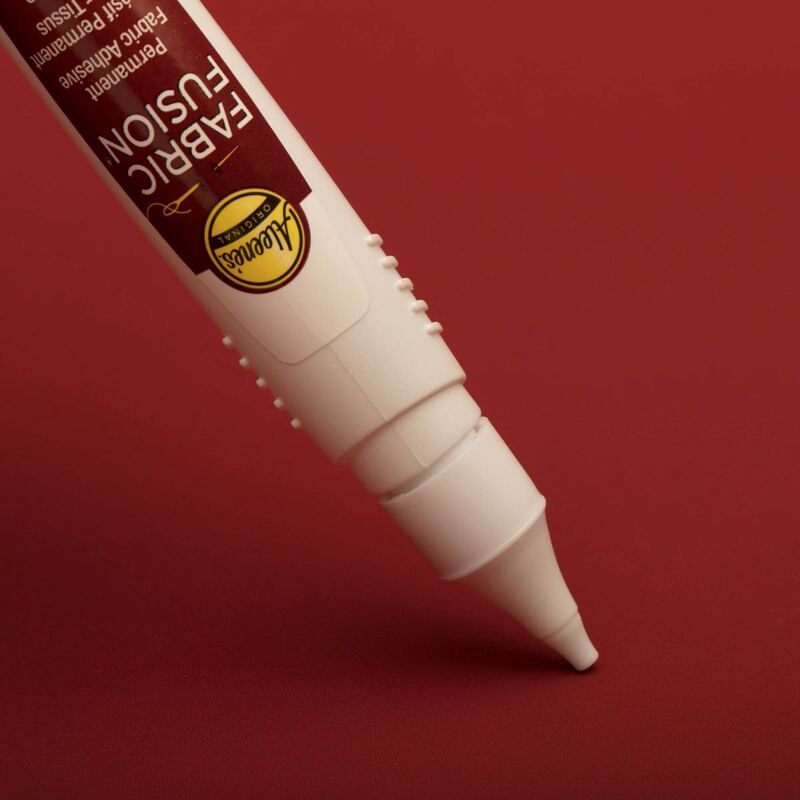 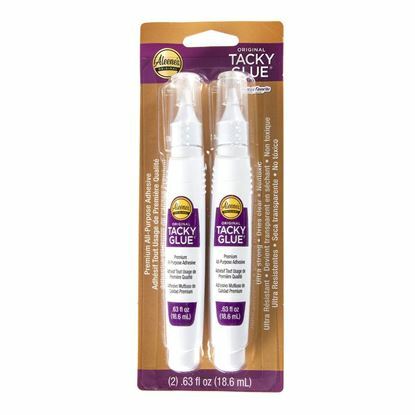 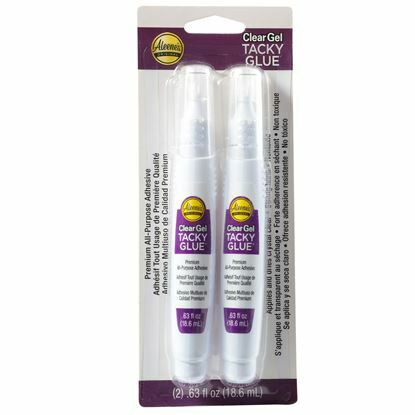 This super strong fabric glue adheres all kinds of fabrics and embellishments to other fabrics for a permanent bond that remains flexible, even after washing (yes, you can wash it!) 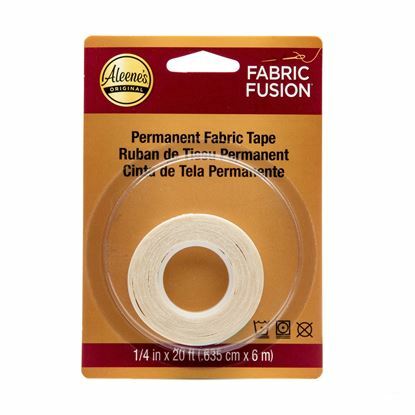 – so your fabrics move with you, not against you. 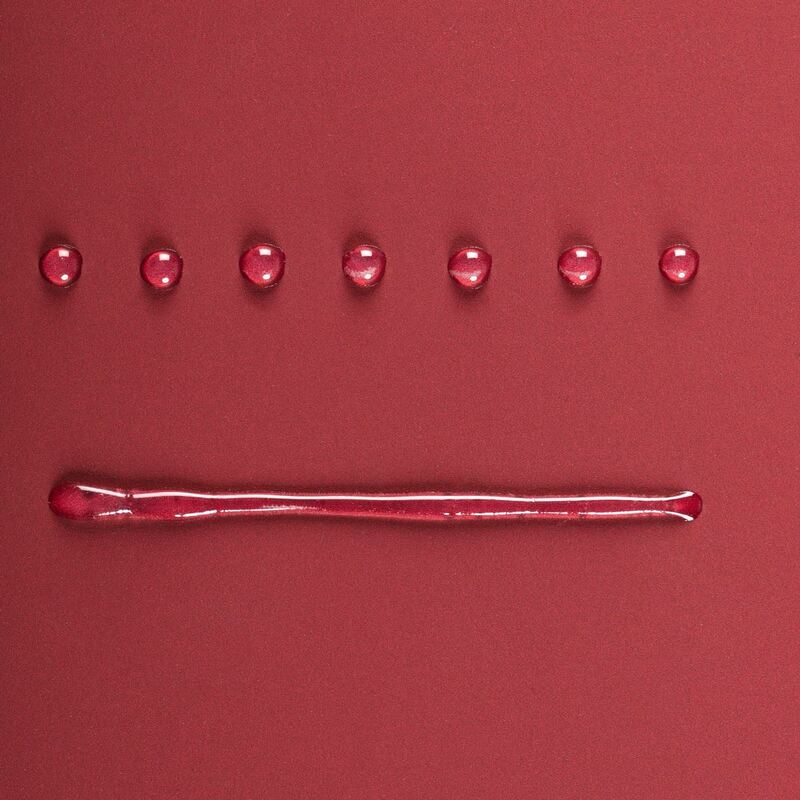 Always test for best results. 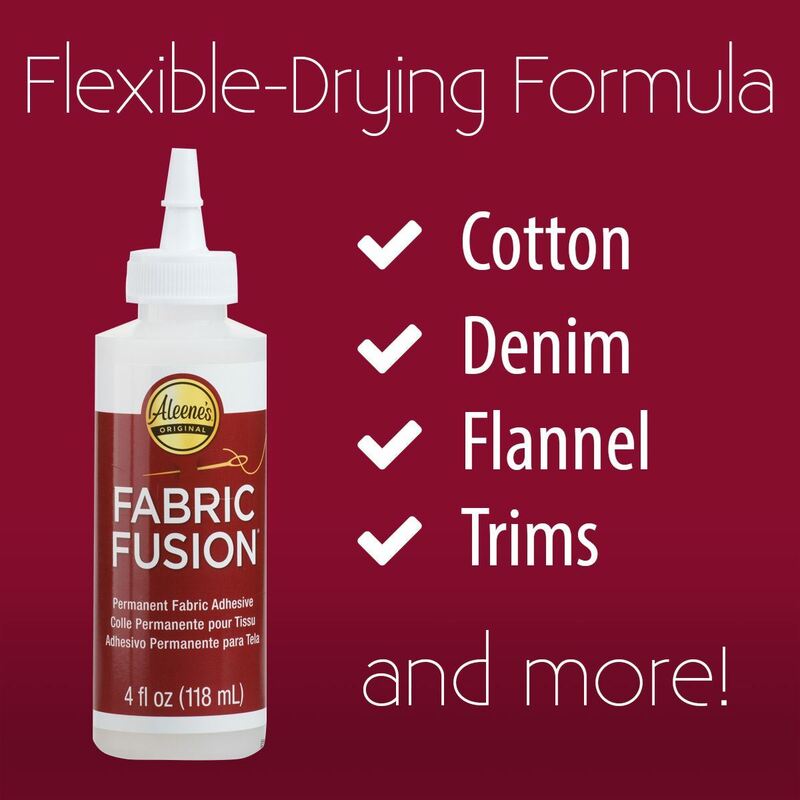 Prewash garment (do not use fabric softener).